Author: Mineco. Licence: All rights reserved. 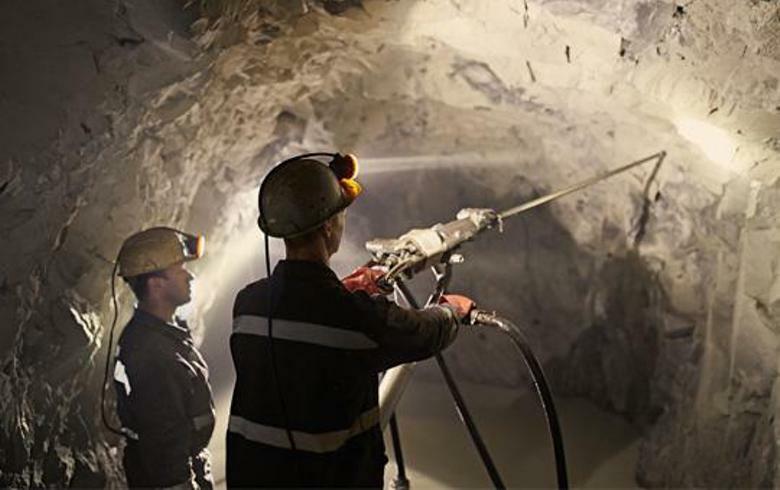 BELGRADE (Serbia), September 5 (SeeNews) – China's Zijin Mining Group has offered $1.41 billion (1.2 billion euro) to acquire Canada-based base metals company Nevsun Resources, which runs the Timok copper-gold project in Serbia, Nevsun said on Wednesday. "Nevsun Resources and Zijin Mining Group today announced that the parties have entered into a definitive agreement pursuant to which Zijin will make a take-over bid to acquire all of the issued and outstanding shares of Nevsun for C$6.00 per share in cash," Nevsun said in a statement published on its website. It added that its board of directors has unanimously recommended that its shareholders tender their shares to accept Zijin's offer. Last month, Nevsun said it recommended to its shareholders to reject the takeover bid of Canada-based Lundin Mining Corporation, as the offer failed to recognise the strategic value of the Timok copper and gold project in eastern Serbia. In July, Lundin offered to pay C$4.75 ($3.6/3.1 euro) per share in cash to acquire all of the outstanding shares of Nevsun. "Nevsun is an exceptional operator, with a strong focus on safe, efficient and sustainable mining practices. As the new owner we will continue that focus, and we look forward to working with stakeholders in Eritrea and Serbia to advance these mining and development assets," said Chen Jinghe, chairman of Zijin. Jinghe noted that Zijin intends to rapidly develop the Timok Upper Zone in Serbia and bring it into production, and continue to advance and define the world-class potential of the Lower Zone. Nevsun Resources Ltd. is the 100% owner of the high-grade copper-gold Timok Upper Zone and 60.4% owner of the Timok Lower Zone in Serbia. The project comprises Brestovac-Metovnica, Brestovac Zapad, Jasikovo-Durlan Potok and Leskovo exploration permits that are held by Rakita d.o.o., a local subsidiary of Nevsun. The exploration permits cover an area of 212.58 sq. km. Formed in 1993, Zijin is based in Fujian, China and is a leading global mining company specializing in gold, copper, zinc and other mineral resource exploration and development. Last week, Serbia picked Zijin as a strategic partner of state-run copper mining and smelting company RTB Bor.